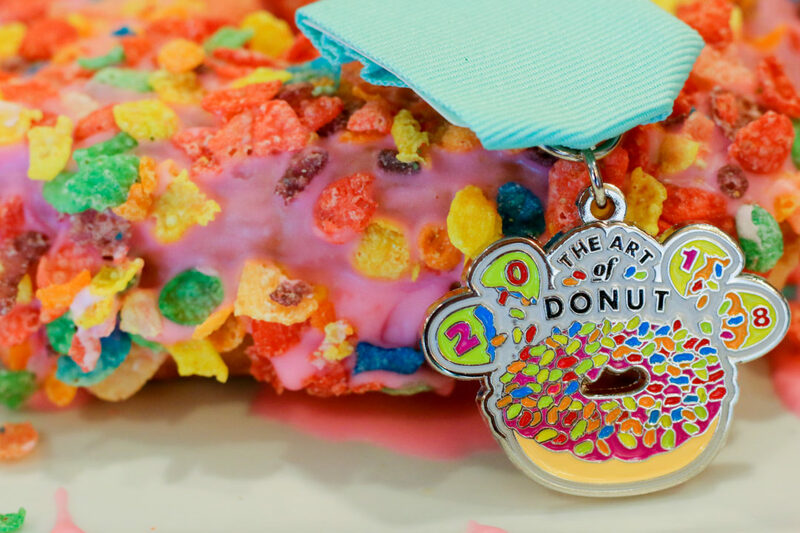 The Art of Donut makes some of the most colorful donuts in San Antonio—their Rainbow Fest one inspired The Art of Donut Fiesta Medal. 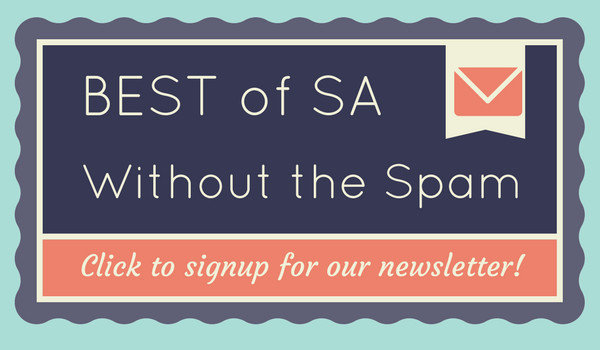 All proceeds go to Alamo Pit Bull Rescue and Rehabilitation. 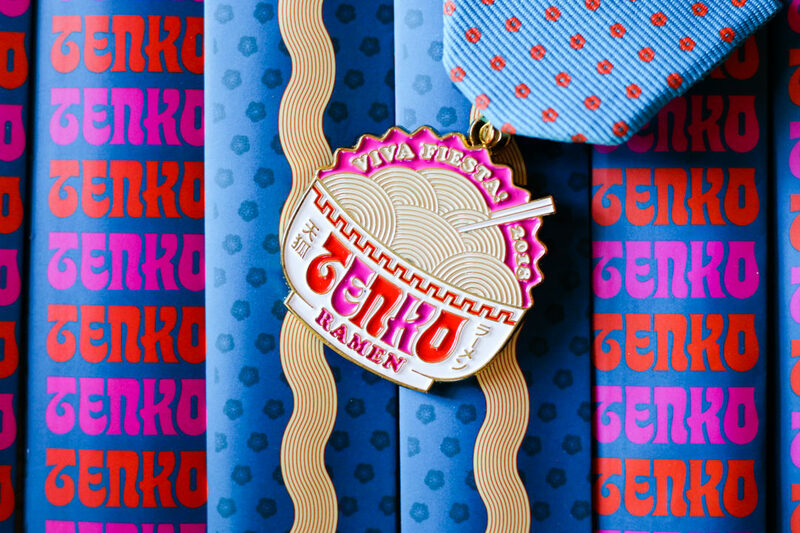 Super excited to show off the vibrant Tenko Ramen Fiesta Medal designed by artist Jamie Stolarski that SA Flavor manufactured! It’s $10 at Tenko Ramen!